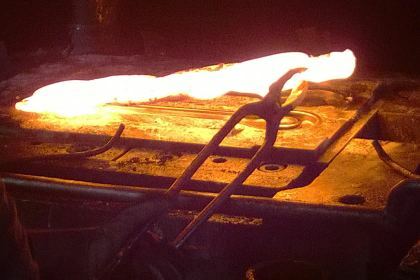 For over 50 years, we produce hot forged parts in carbon steels (alloyed and non-alloyed steel), stainless steels and micro alloyed steels. The target markets are Italian and international. Forge Centro Sud pays great attention to the relationship with Customers, based on dialogue and mutual cooperation in order to achieve excellent results and their subsequent satisfaction. In close collaboration with specialized and certified machining companies, Forge Centro Sud is able to offer machined parts. 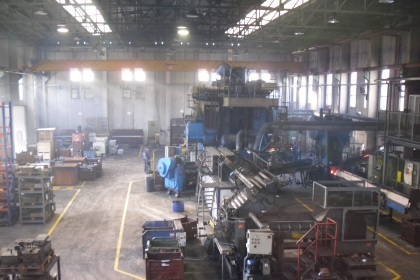 Forge Centro Sud occupies an area of 6.000 square meters, of wich 4.000 are covered. 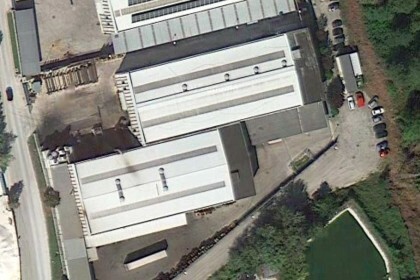 With 7 production lines on 2 shifts, we are able to offer a constant quality level of production made. Our production lines are equipped with flexible automation equipment (robots and manipulators). Our production is made trough 3 eccentric presses (1.000, 1.600 and 2.500 tons), 4 screw presses (from 180 – 225 – 300 to 315 mm) and 7 induction furnaces.